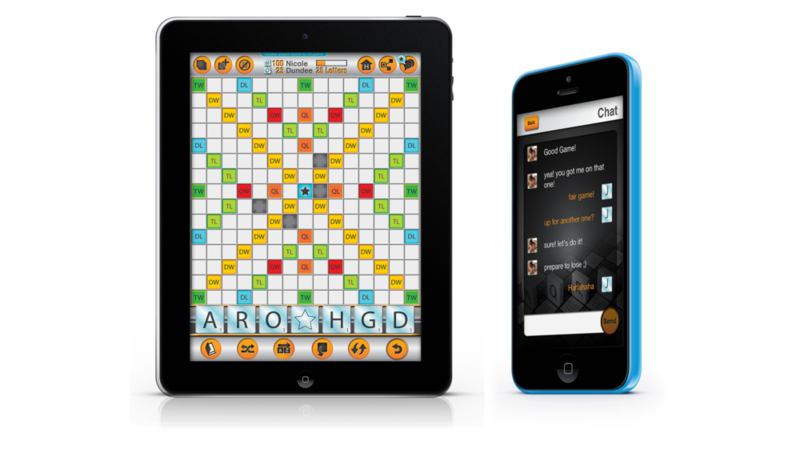 That Great Word Game has transformed the classic word game Scrabble for the 21st Century! TGWG aims for that rare goal, to do something familiar, yet offer a fundamental improvement without making it more complicated and hard to use. When creating a new game it is set with defaults so you can simply select a friend and start a familiar looking game in just a couple of taps, or you can change any component independently such as any custom board, tile bag, and dictionary to start a game using your own design or someone else’s. TGWG takes the classic game of “Scrabble” and brings it to a whole new level by being configured with multiple ready to go boards of familiar and popular layouts and extends it by providing an editing facility to create any board of your own design with millions of creative possibilities not possible by any other offering.